By having Pulse IT review your chosen job description, you are guaranteed quality assurance as well as having a 3rd party partner reviewing your business growth requirements. Pulse IT Recruitment have the knowledge to manage your recruitment project from conception through to delivery. 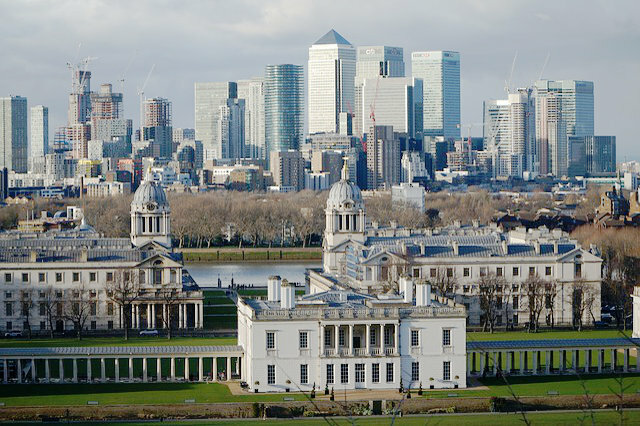 We will manage advertising, candidate applications, interviews and job offer negotiation. 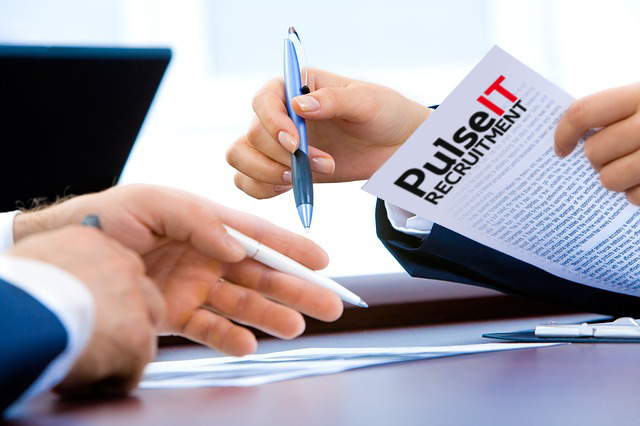 Pulse IT Recruitment have been successfully writing targeted online adverts for many years. Each online job board platform has different requirements to attract the best candidates and these often complex guidelines are made simple by our advert writing & placing service. The recruitment market is a constant moving target. 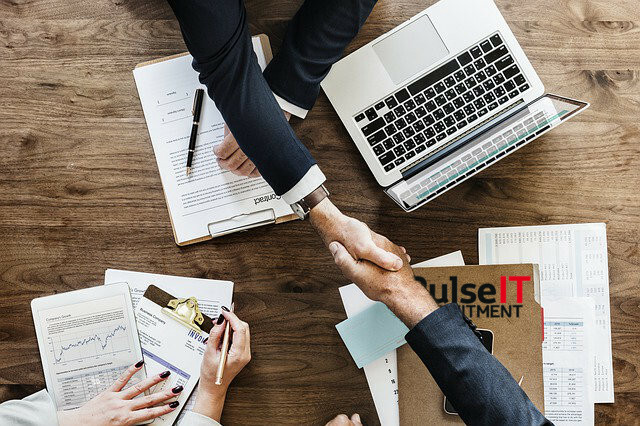 Salary expectations and market trends are always changing but with Pulse IT as your recruitment partner, you will be able to use our vast experience to ensure you hire the right person for the right value. To register a vacancy or for more information please email or call 07500 734616.